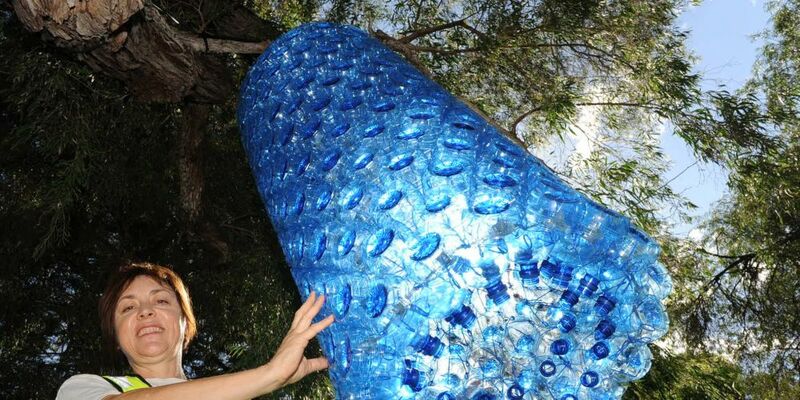 CLAREMONT Park will light up with illuminated sculptures for the Arttra festival from tonight. Among the pieces included will be Peppermint Grove artist Kathy Allam’s Lure, which will hang from the trees. “You’ve got this desire to go up and explore it, and then you’ll get trapped,” Allam said of her jellyfish-inspired work. She and 19 other artists are exhibiting in the third-annual Town of Claremont-backed event behind the council’s Stirling Highway offices. Artists will give talks about their works, which sit in the park next to food stalls and a pop-up bar. Different bands will play each of the three nights of the free event, and street performers will wander the park to entertain the public. Arttra is on from 6.30pm to 9.30pm, April 6-8 at Claremont Park.